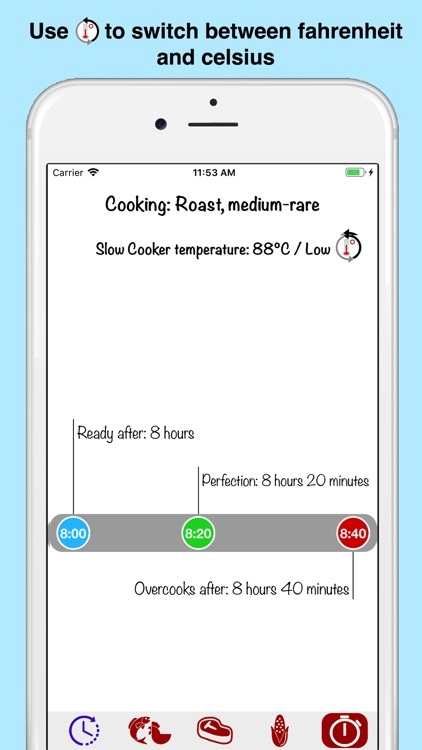 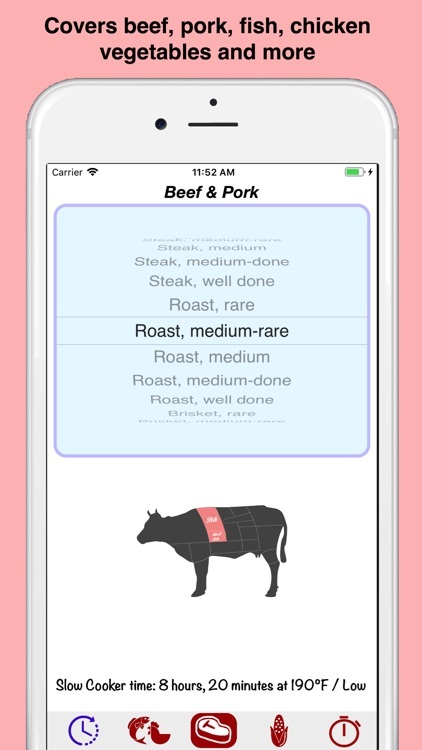 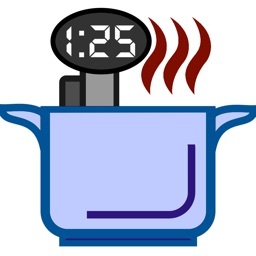 A very easy to use and must have for slow cooking enthusiasts! 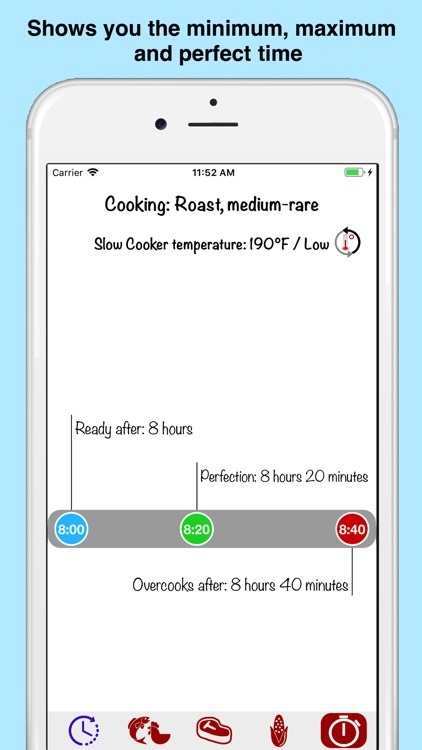 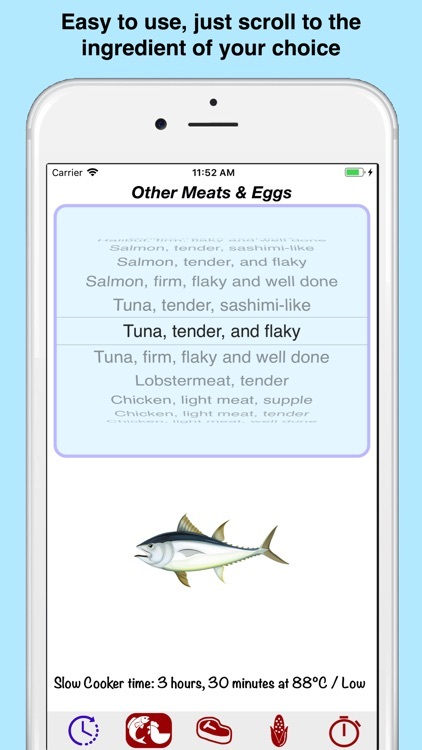 It shows you when an ingredient is ready, when it's perfect and when you really should consider it done. 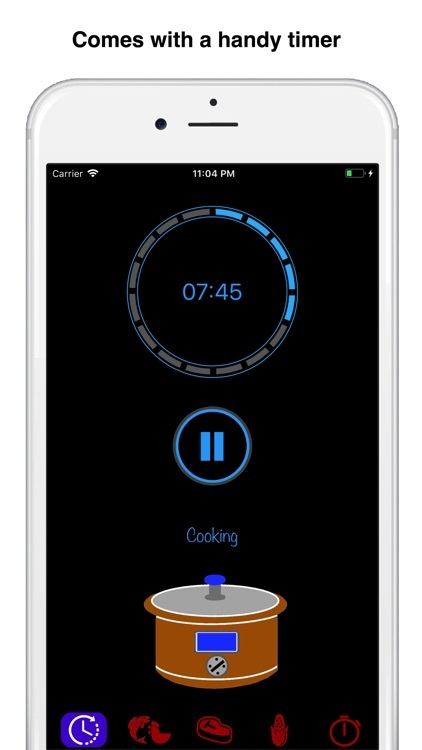 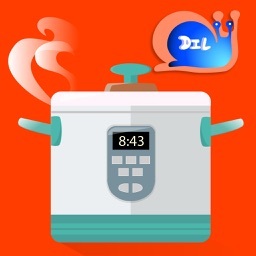 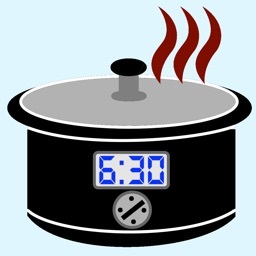 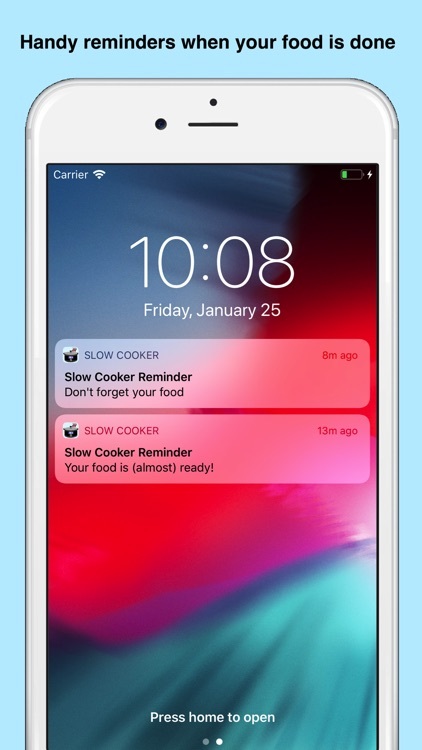 If your Slow Cooker does not have a timer, you can use the build in timer. 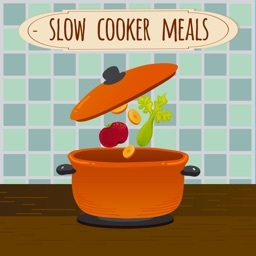 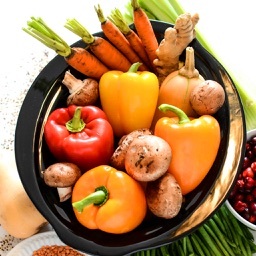 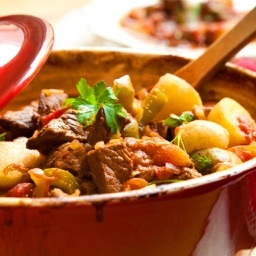 Slow Cooker Recipes for You!